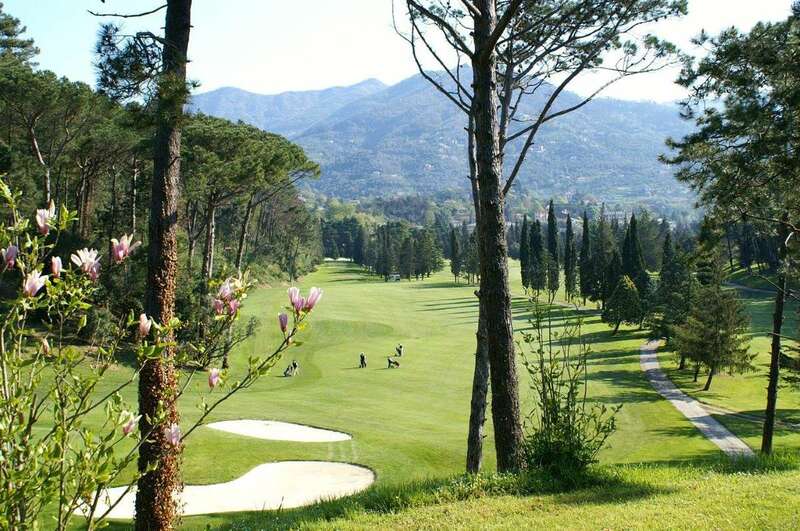 Like many continental golf courses, Rapallo was designed near a holiday centre on the eastern side of the Riviera, a steeper and wilder section of coastline than further west, running from Genoa to Ventimiglia. Rapallo is one of Italy's most elegant seaside resorts and the golf course is laid out over the hills that overlook the town below. 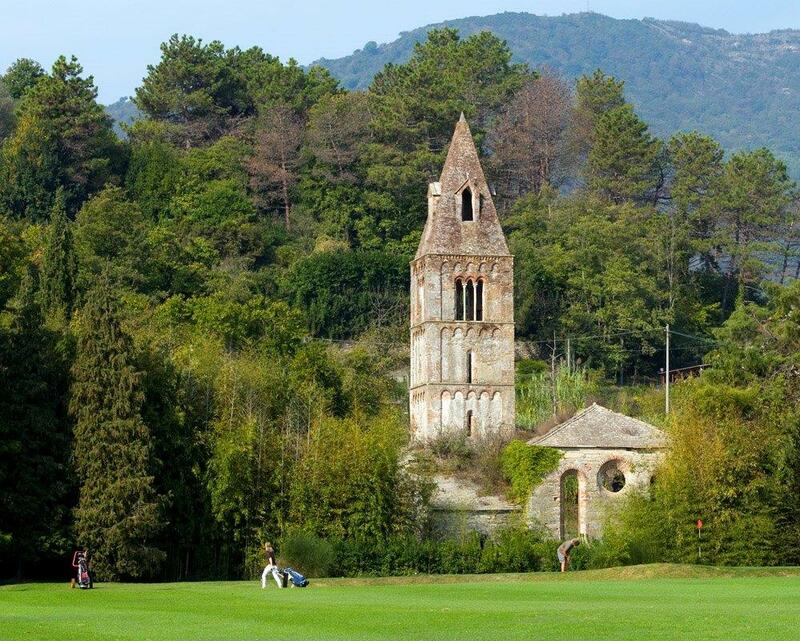 Today considered a short course (although this sort of yardage was quite respectable in the 1930s when it was first laid out), Rapallo has only two par 5s (the 2nd and the 7th holes), four par 3s and twelve 4s of between 255 and 385 metres. The architect used the terrains's natural contours to build a smoothly flowing layout, especially since they are well guarded. A pleasant course for a round with friends and relatively easy from the front tees. A good opportunity to shine without too much effort.